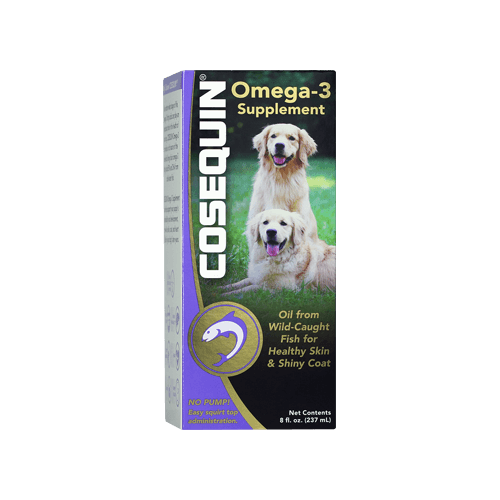 What is Cosequin® Omega 3? 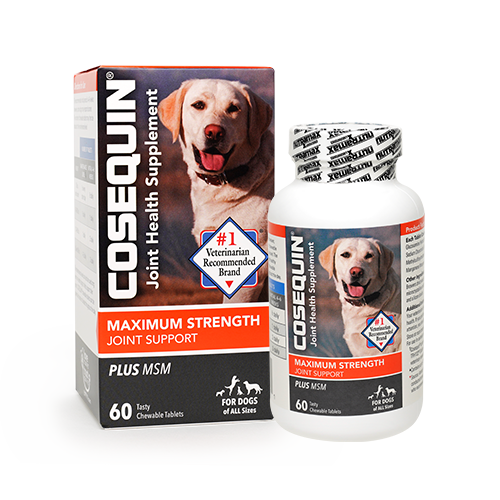 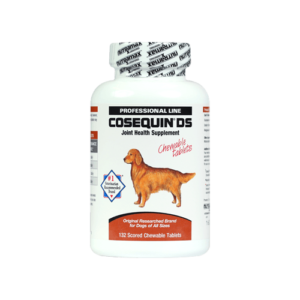 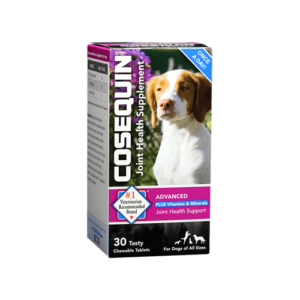 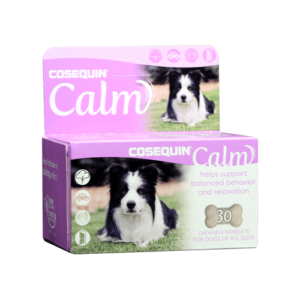 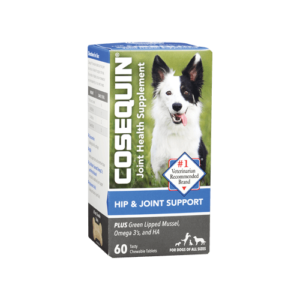 Cosequin® Omega-3 is a rich source of the omega-3 fatty acids eicosapentaenoic acid (EPA) and docosahexaenoic acid (DHA) derived from cold-water fish. 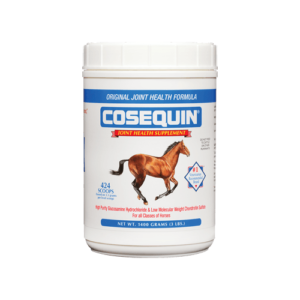 Prior to first use of Cosequin® Omega-3, unscrew cap, remove seal, and screw cap back on tightly. 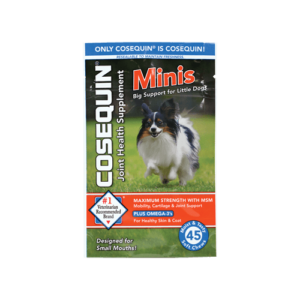 Open flip top and invert bottle to dispense. 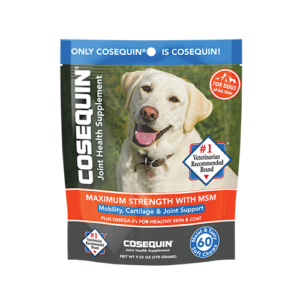 Measure appropriate volume of Cosequin® Omega-3 and pour over your dog’s food once a day according to the chart below.